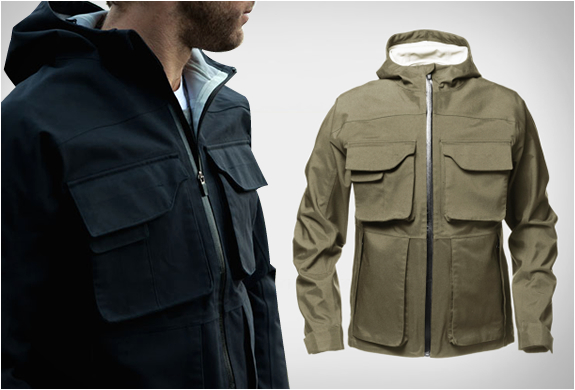 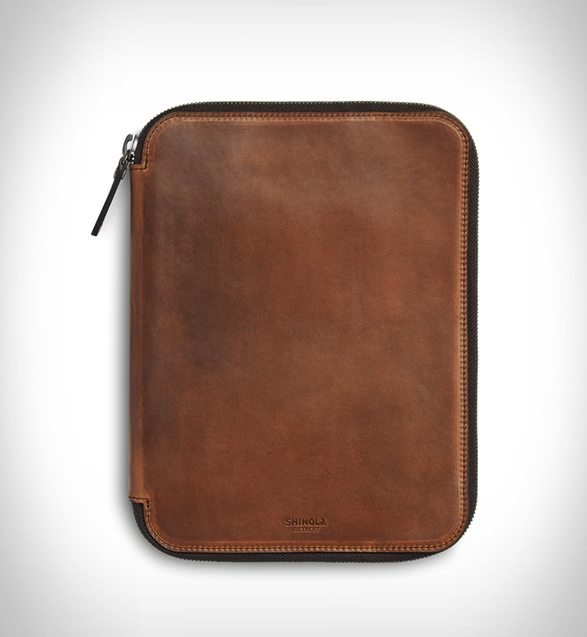 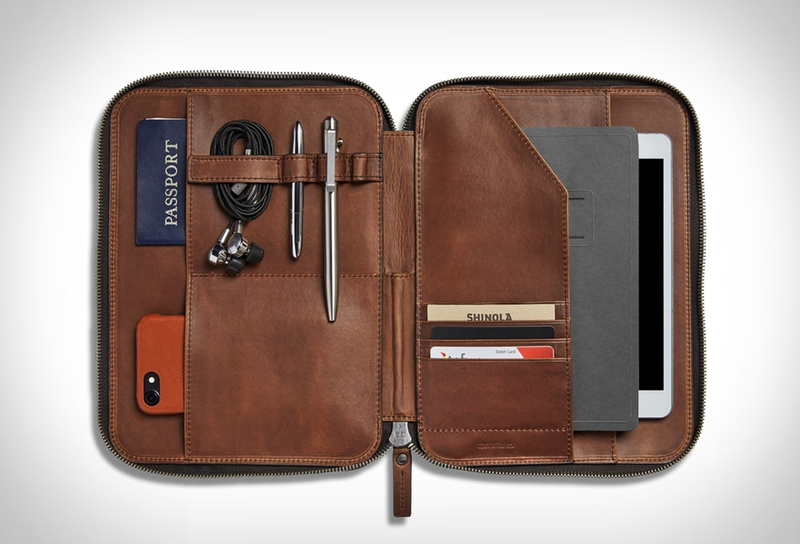 Shinola have introduced this elegant Tech Portfolio to keep your essential accessories neatly organized. 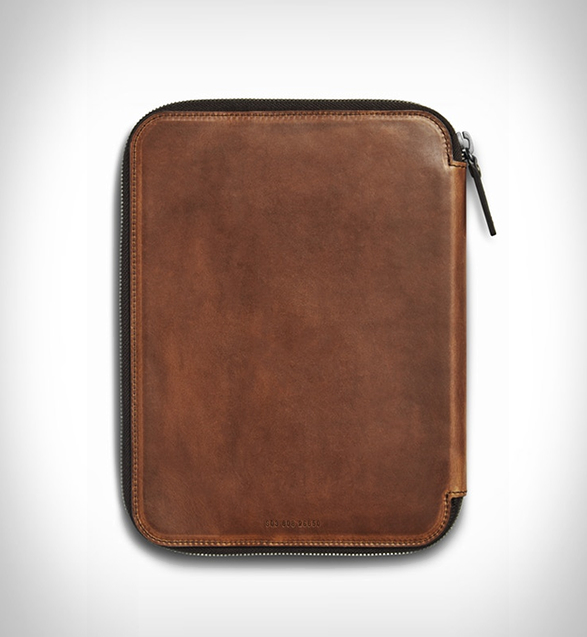 Built from American-made navigator leather (a material that ages beautifully) this stylish case has four large open pockets with plenty of space for your gadgets, passport, smartphone, and tablet or a 13" laptop. 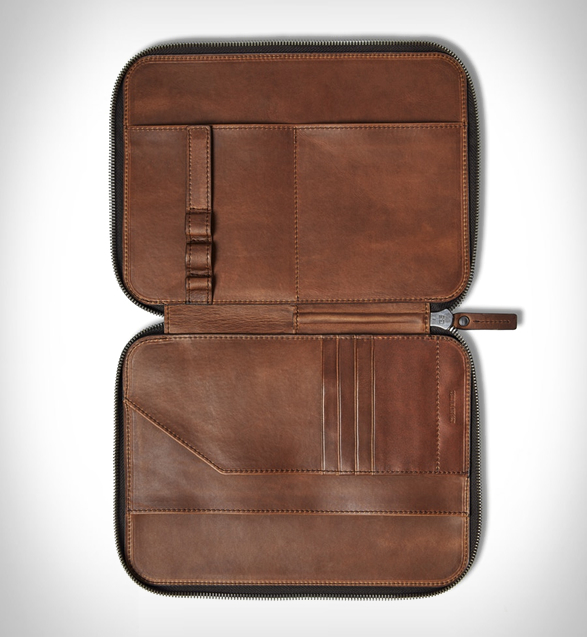 Designed to meet the needs of your busy day, this EDC essential also provides four interior card pockets as well as space for three pens, pencils, and a stylus.